It’s no secret that 78704 zip code is one of the most desirable neighborhoods in Austin. It has a little bit of everything that we love about Austin. From Zilker Park and access to the Hike & Bike Trail to Bouldin Creek, SoCo, and South Lamar; the list of things you can do in 78704 is almost never-ending. That’s why we’ve created a list of some of our favorite spots in the neighborhood, and here’s the kicker - these are all things you can do in one day! Because of the notorious Austin parking we suggest putting on those walking shoes or renting one of the many Austin B-cycle stations located conveniently around the neighborhood (not long ago Uber & Lyft would have worked perfectly here but alas they have left town however feel free to give one of the new ride sharing startups like GetMe, Ride Fare, or Fasten a shot and let us know what you think of them). South Congress is definitely one of the most popular and busiest spots in Austin. While it can by known as a bit of a tourist trap there are plenty of great gems that make the trip worth it. The recently built South Congress Hotel, while initially controversial, has turned out to be quite the attraction. Whether or not you love the design (and I must say I quite like it) the restaurants and shops that have set up on the ground floor are a perfect addition to the SoCo scene. Our favorite has got to be Café No Sé. This casual little eatery will have your taste buds singing and your style sense falling in love. From its food to its interior it brings a little slice of that California goodness to our central Texas town. Our favorite item might just be the avocado toast, it’s not the fanciest item on the menu but its perfectly executed, with a soft-boiled egg, crème fraîche, upland cress; it will have you wishing you could eat it for breakfast every morning. Hopefully you didn’t overeat too much during brunch, but either way a rousing walk is always a good post meal activity. So be sure to do a least a little window shopping before you head out to your next stop. 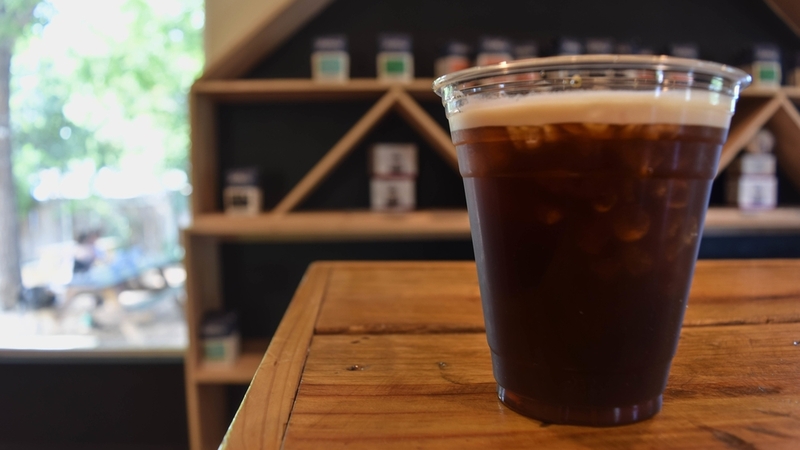 After you’ve checked out some of SoCo’s finest shops and before the crowds get too overwhelming you can take a quick stroll through the nearby neighborhoods to get to one of our favorite coffee shops. 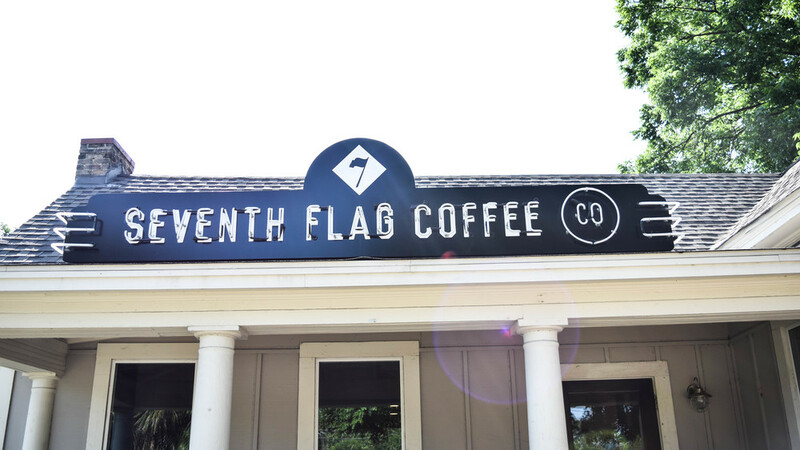 Just down Monroe St. is a small coffee shop hidden in plain sight on South First: Seventh Flag Coffee. This beautiful little house has a great service, fantastic coffee, and plenty of great seating both inside and out. So grab one of their amazingly creamy lattes or a refreshing glass of coldbrew and enjoy an nice afternoon pick me up. And if you’re feeling a little peckish after your stroll over here they’ve got some great snack options, from local pastries to some great toast options ranging from avocado to ricotta & jam. If you're feeling especially gluttonous the Gourdough's donut food truck is conveniently located just across the street! After spending a nice afternoon sitting in the Austin sunshine it’s probably getting close to time for another meal. While South First is home to some fantastic restaurants like Sway, Elizabeth St. Cafe and Bouldin Creek Cafe, we feel it’s best to explore more of what 78704 has to offer while you’re in the neighborhood. So let’s head over to South Lamar and see what’s new over there. It can be a bit of a hike to get over there so this might be time to try one of the new Austin ridesharing programs or try out those Austin B-cycles and take a trip over to another Austin institution that has seen a recent facelift. After some major tear-down and renovations the strip mall that used to house the South Lamar Alamo Drafthouse and the Highball is open again and with some big changes. It now features some of our favorite Austin standbys along with some new faces that we hope stick around for a long time to come. You really have an incredible amount of options here depending on what you are in the mood for; from casual East Coast imports like Shake Shack to fancy farm to table feasts at Vox Table to the beloved gourmet ice cream shop, Lick. With such a vast array of options the world is really your oyster at Lamar Union. You can take in a movie at the Drafthouse, grab some drinks and do some karaoke at Highball, have a nice date with that special someone, or just hang out with some good friends and good food. Where ever you may end up in #78704 you're bound to have a great time. 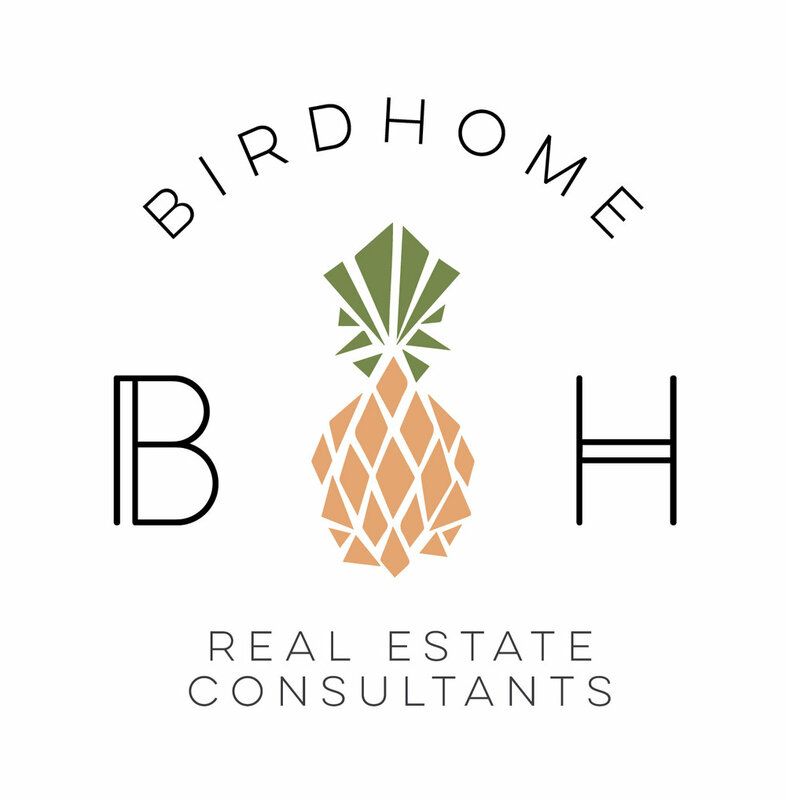 And if you've ever dreamed of living here for yourself give us a shout and we'll help get you into this amazing neighborhood.